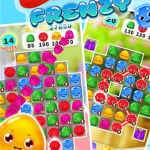 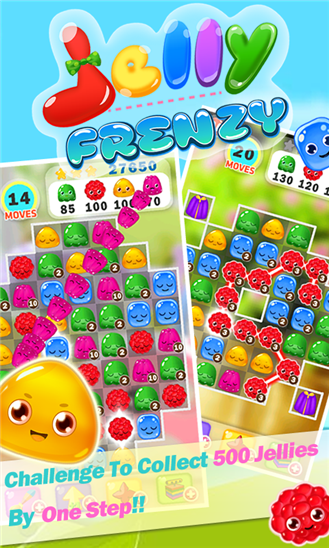 Join millions all over the world enjoying Jelly Frenzy completely FREE! 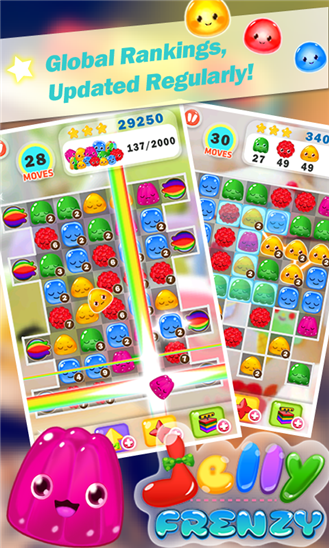 Challenge to collect 500 jellies by ONE STEP!! 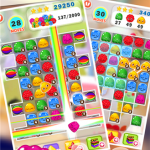 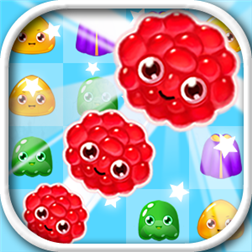 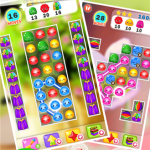 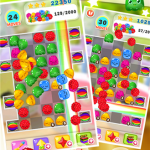 ● Gather all kinds of Jellies to win the level before you run out of moves. 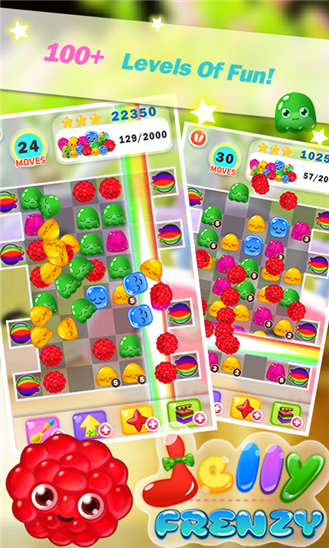 ● Climb your way up the Leaderboards to be the best puzzle player! 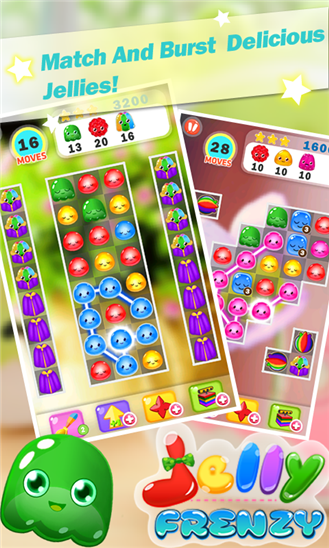 ● Extra moves and special power-ups to help with those challenging levels.